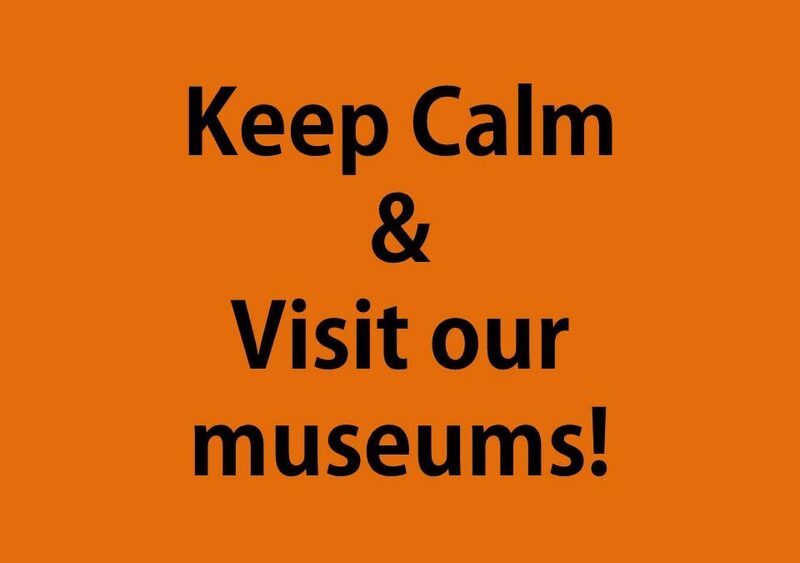 Don’t be afraid to discover our museums! We give youuu “The List” ! Check out our History Museum, located right in the heart of the city. Venture inside the Council House to explore the historical facts of our city, but keep your fingers crossed for other exhibitions ! Can you believe we have a National Anthem Museum? And is right across the street from the Council Square! Check out the mural painting just outside of Casa Muresenilor Museum– historical costumes from Brasov( XIII-XVII century ), you can find it inside the courtyard. Be brave and go inside the museum, you’ll find various exhibitions there also! ivilization Museum! A really interesting way of showing our history, a lot of information about how people lived and dressed, and a small surprise, (almost) every month you will be surprised by some unique exhibitions! Of course, you cannot miss The Black Church! What do you say about it? Well, it’s great, it’s big, it’s different and ( not so ) black! And you can reach it, again, from the Main Square. 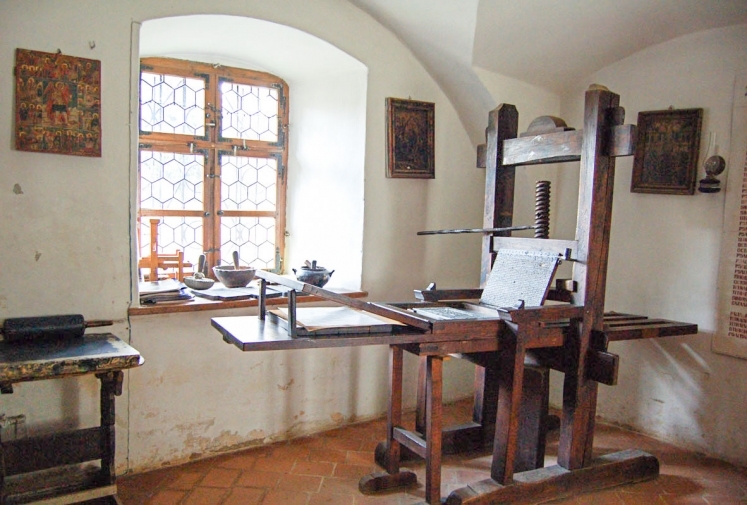 Brasov is also home for an Art Museum, just 5 minutes from the Square. If you really want to get know our culture, you need to see our artists! Don’t go too far, right next to the Art Museum you can find our Etnography Museum! Discover our traditional costumes and admire the Romanian Blouse – Ia. 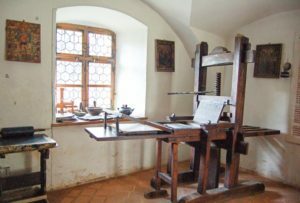 If you are into old citadels and a big fan of history, this museum will blow your mind! The Weaver’s Bastion– check out the 3d model of the city! We also have a Memorial House of our “local poet”- Stefan Baciu. You can find it next to the Info Point, on Baiulescu street, no.9. hidden gem is the First Romanian School Museum. Located in the old Romanian district, Schei, it will take you back2school in a really fun way! Right next to it you will find Saint Nicholas Church. Don’t want to tell you more about it, just go inside and discover its beauty. A proof you are in a multicultural city is my next recommendation: The Synagogue! Built in 1901, now is home for just 230 members and awaits for you to explore it! Please have in mind that all museums are closed on a Monday. Except Casa Muresenilor Museum and The First Romanian School.